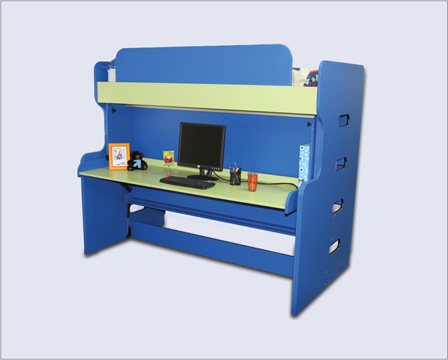 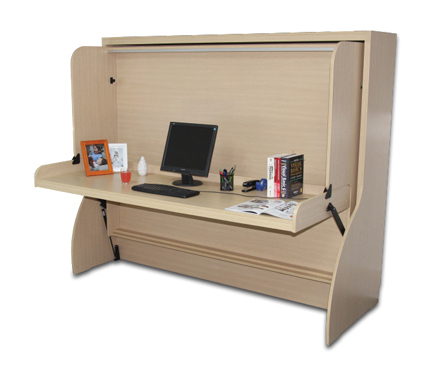 Hiddenbed® is a revolutionary bed and desk system. 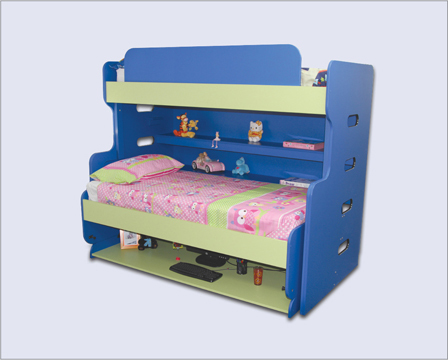 The bed becomes a desk and vice versa with a harmonic movement. 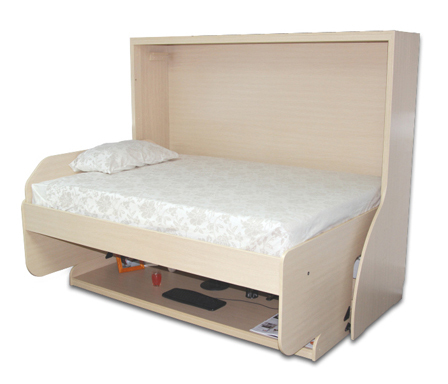 Objects remain on the desktop when the bed is in use. 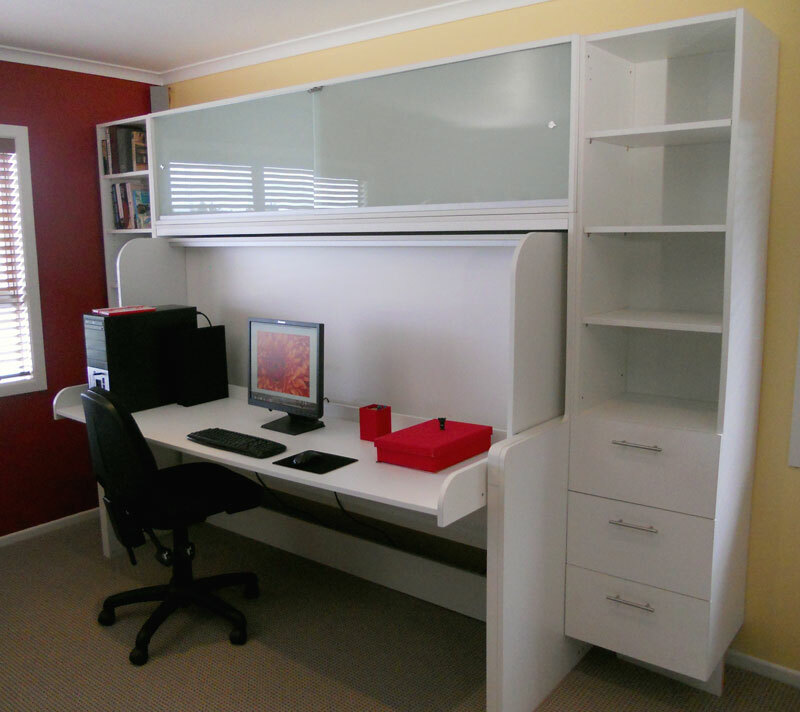 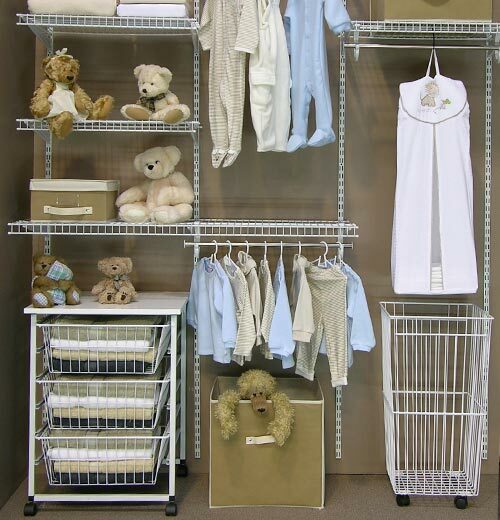 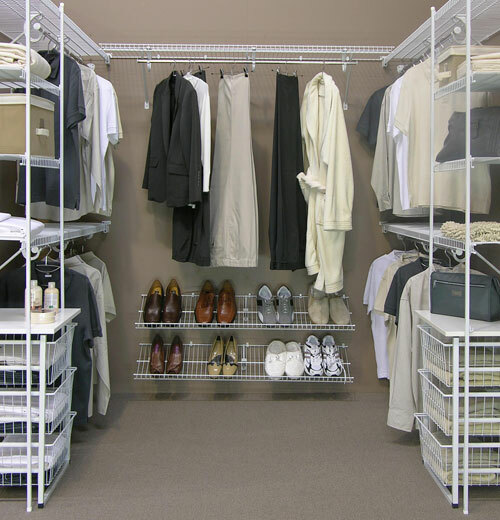 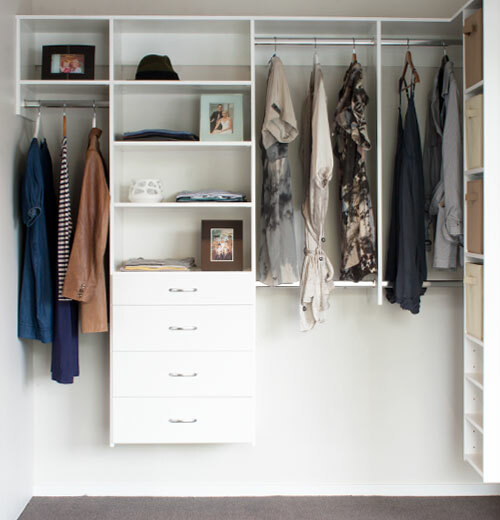 Pete's Joinery is an agent to the Wardrobe World range of custom designed storage solutions - from walk-in wardrobes, reach-in wardrobes, linen cupboard, to garage storage system or sliding wardrobe doors. 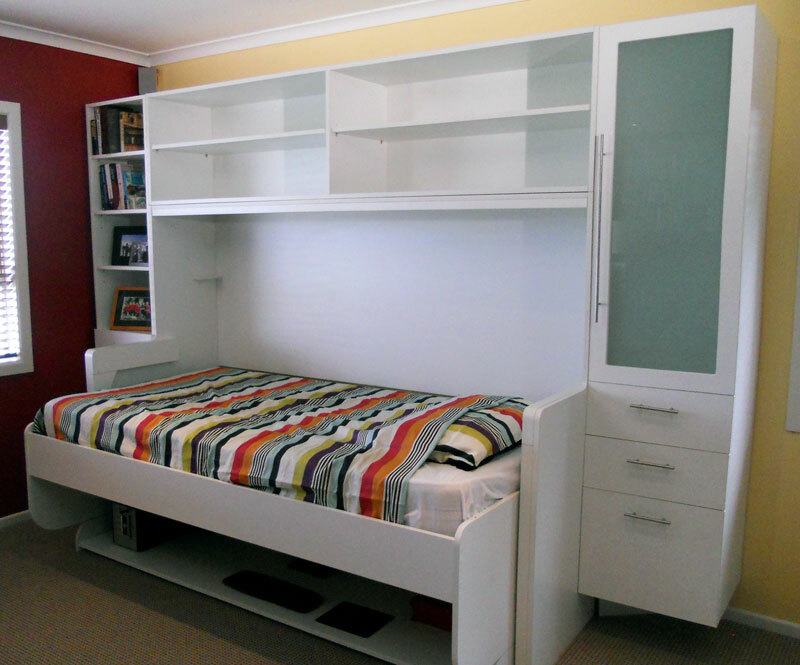 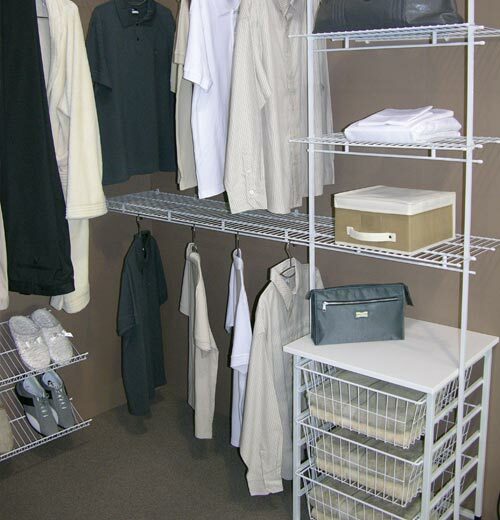 Make the most of your space with custom designed cabinets and shelving. 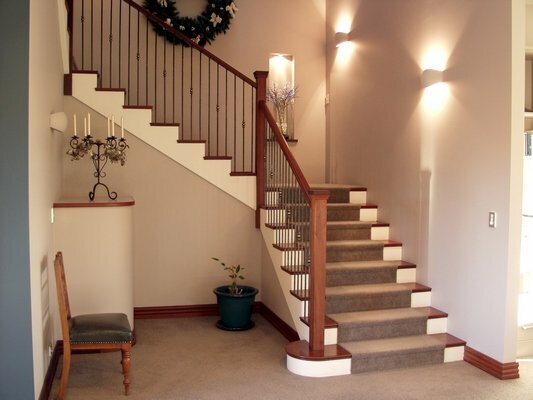 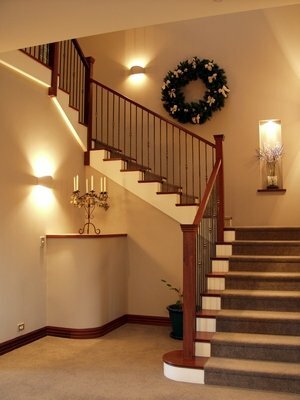 We manufacture traditional timber stairs to meet your requirements. 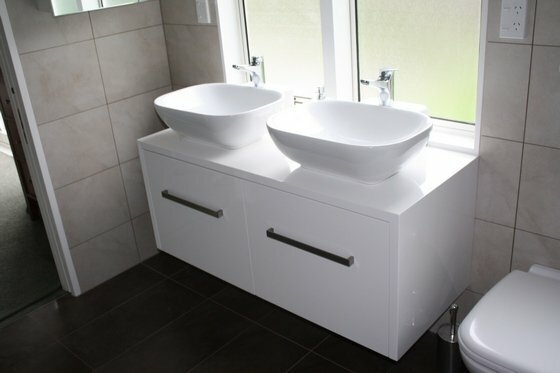 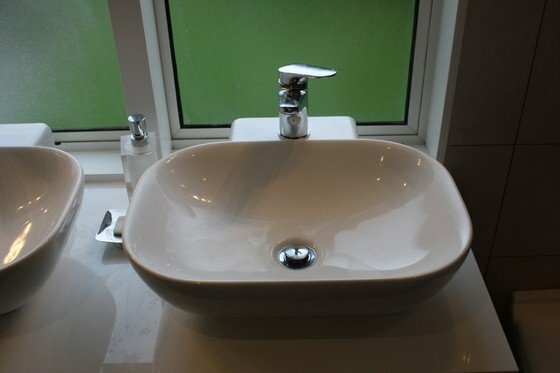 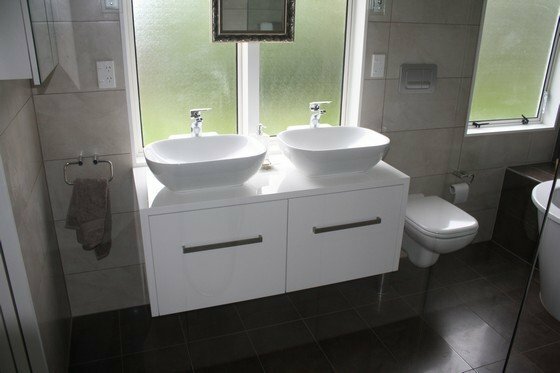 We can design and build bathroom vanities and cabinetry to suit your every requirement.